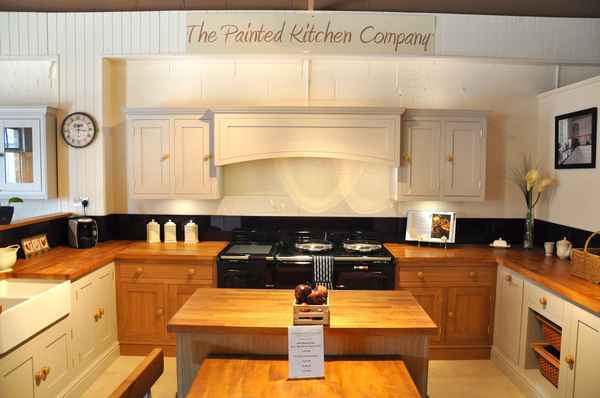 We're a Worcestershire based kitchen design and installation company. We design and build Your Kitchen - Your Way! Your Kitchen will be created to be easy to use and a pleasure to spend time in. 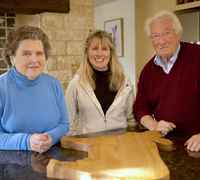 We're a local family-run kitchen company and enormously proud of the trust we build, the quality of our work and the long-term customer friendships we create. Based in Blackminster on the edge of the Cotswolds, serving Worcestershire, Warwickshire, Gloucestershire and the West Midlands. To kick things off simply give us a call or pop in to our 2,500 sq ft kitchen design showroom on the Blackminster Business Park, Worcestershire. We’re open 9am to 5pm Tuesday to Friday and 9am to 3pm each Saturday. There’s plenty of free parking and we’re right by a number of other home improvement businesses. 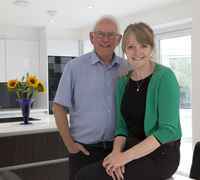 We don’t charge to chat - we are of course always happy to answer any kitchen design or kitchen installation questions you may have. We never worry about giving away any trade secrets or expert knowledge – indeed, that’s what we’re here for!